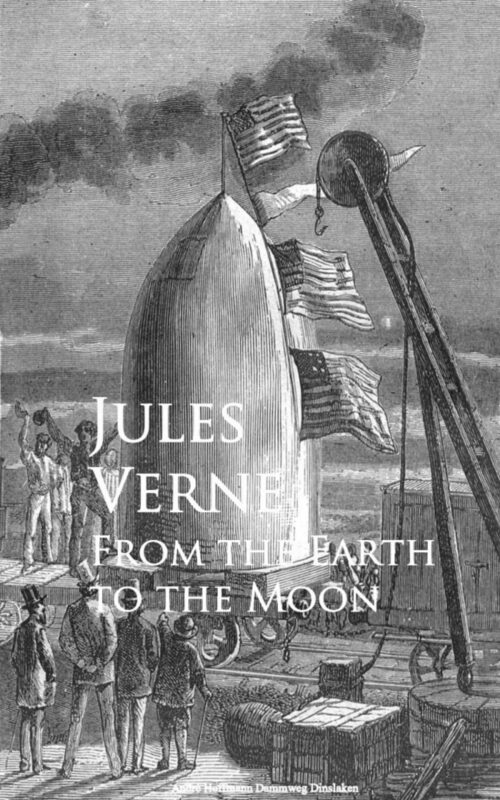 From the Earth to the Moon tells the story of the Baltimore Gun Club, a post-American Civil War society of weapons enthusiasts, and their attempts to build an enormous sky-facing Columbiad space gun and launch three people—the Gun Club's president, his Philadelphian armor-making rival, and a French poet—in a projectile with the goal of a moon landing. The story is also notable in that Verne attempted to do some rough calculations as to the requirements for the cannon and, considering the comparative lack of any data on the subject at the time, some of his figures are surprisingly close to reality. However, his scenario turned out to be impractical for safe manned space travel since a much longer muzzle would have been required to reach escape velocity while limiting acceleration to survivable limits for the passengers.